It’s been six months since I last wrote about Sync on the blog. 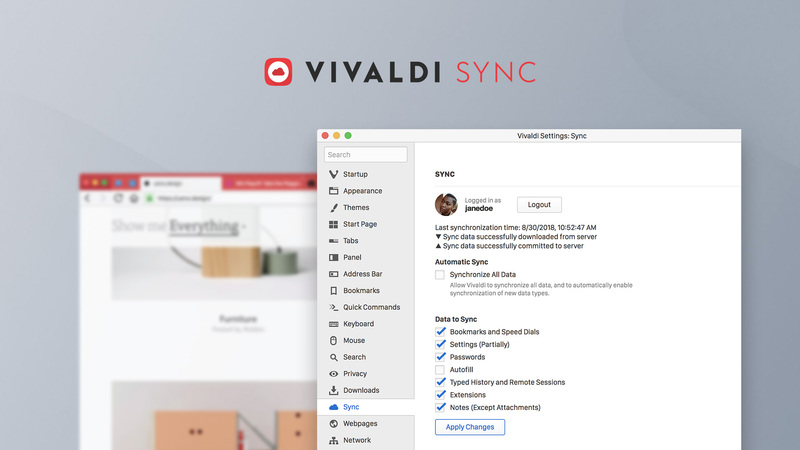 Today, along with Vivaldi 2.0, we are officially releasing Sync as a Stable feature for everyone to use. Hopefully, you’ll find that the long wait has been worth it. Out of the six months, four months were spent fixing various bugs and issues all over the code, as well as bringing some improvements to the Sync settings’ user interface. The rest of the time was spent monitoring the servers’ stability and addressing the occasional minor issue on the client side. I also had to handle changes brought in by new Chromium versions. Meanwhile, Hlini put in a lot of work to ensure that our servers have the capacity and resilience to handle the load for a full release. This makes me confident that Sync is ready. If you were unable to log in this morning, it was because our login infrastructure and the whole of vivaldi.net were experiencing a performance-related issue. Sync itself was not affected. The issue has now been resolved and you should be able to reach the Sync servers. Like I said, I am confident that Sync is ready. But ready doesn’t mean we are nearly done working on it. My goal is to make sure that Sync is as useful as possible for as many people as possible. That means we still have work to do. Most important of all is to add to the list of things that can be synced. Currently, this includes Bookmarks, Passwords, Autofill data, typed URLs, Notes, Remote sessions and some of our Settings. In the future, I hope we can bring you the ability to synchronize most Settings, History, Web Panels, Themes and more. 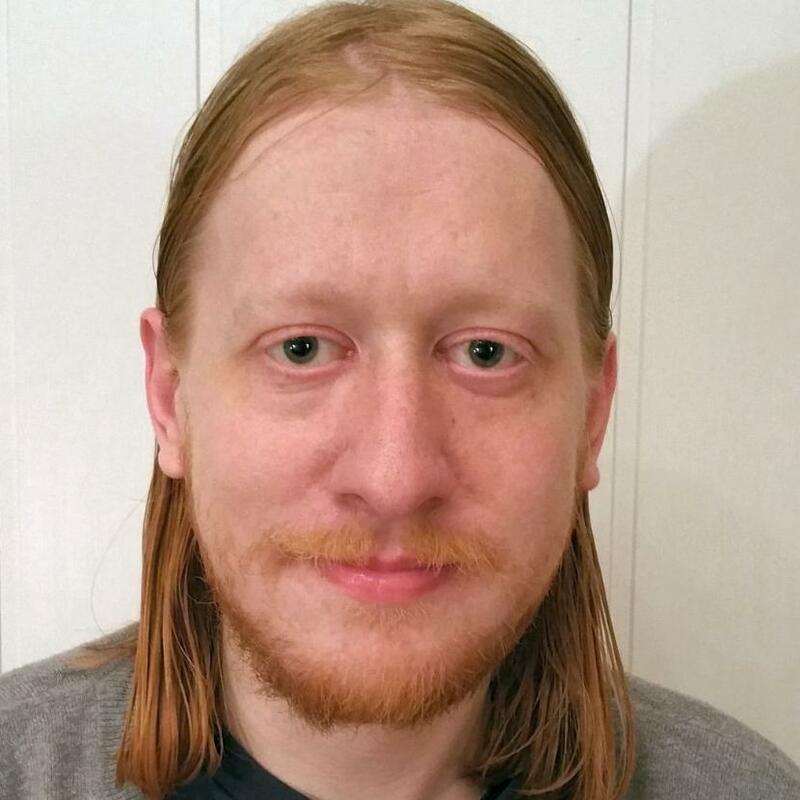 Giving anyone the ability to run their own server is also something I aim to work towards. And of course, there is always space for lots and lots of improvements, big and small. So, there’s still a lot you can look forward to Sync-wise, but in the meantime, I hope you enjoy this release and everything we have packed into Vivaldi 2.0. If you have any questions regarding Sync, remember to look at our Help pages. As usual, I look forward to your feedback in the comments below.